County Police Detectives are currently investigating an armed carjacking that occurred in the community of The Timbers. 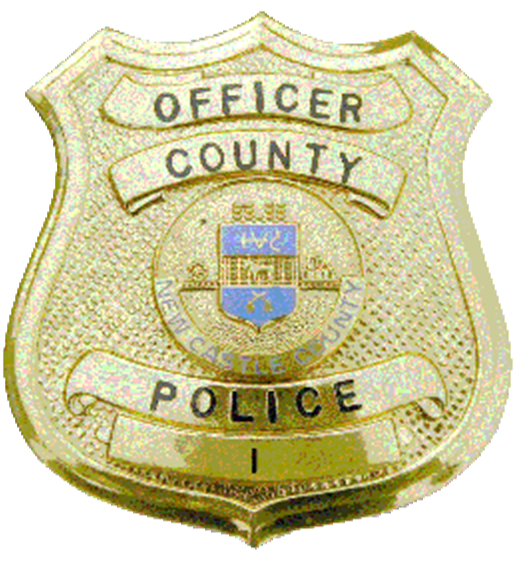 Today(October 27) at 10:00 a.m., patrol officers were dispatched to the 2600 block of Bittersweet Dr for the report of a carjacking. Police learned that the victim was approached in his driveway, by a black male suspect armed with a handgun. The 87-year-old victim was driven around by the suspect and let out of the vehicle in the area of 95 and Naamans Rd. There were no reported injuries to the victim. The suspect then stole the victim’s car, a Maroon Kia sedan with Delaware registration PC422283. The car has not been recovered and police are currently looking for the vehicle. 23 year-old Kalin Jackson of the unit block of Mackenzie Court, New Castle is a person of interest and currently wanted by Wilmington, Police.